Great page on one of Nigeria's forgotten feminist activists, Margaret Ekpo. Be sure to check out and follow afreshguide.com check out our latest post and stay updated. one of the best known relatively. she has an airport named after her and set up a foundation after her death that has a yearly seminar and gives scholarships to girls. 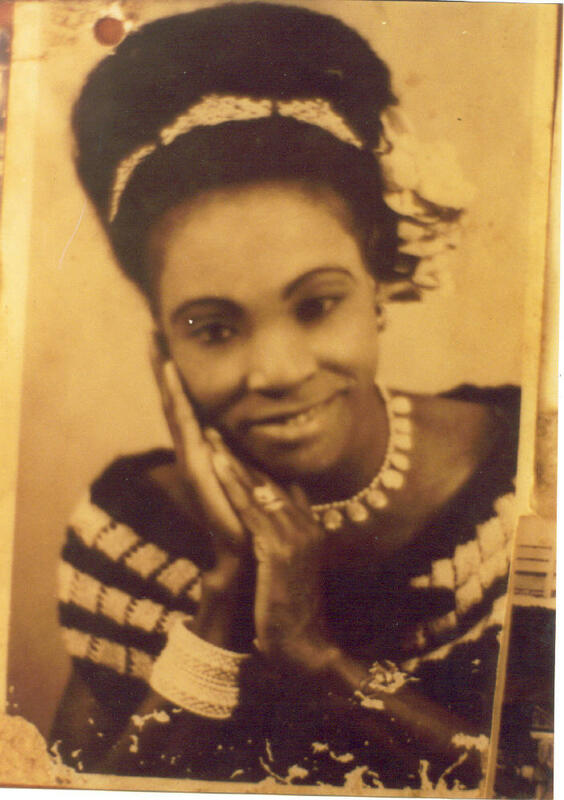 She sounds amazing and she was someone who really believed in the unity of Nigeria! Thanks for posting - I feel inspired and humbled.